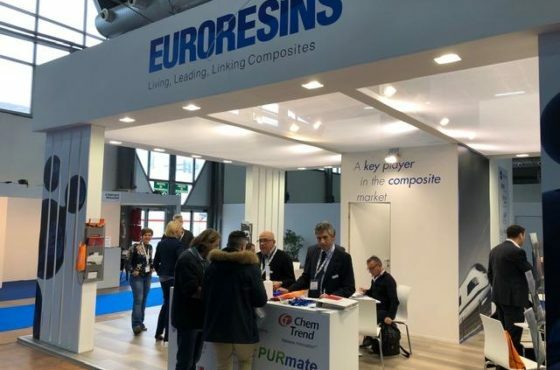 Euroresins UK Limited and Euroresins Italy are proud to announce that they have been appointed as the exclusive UK and Italian distributor for the Lantor Composites range from January 2019. They will both be the sole suppliers of the Coremat, Soric & Finishmat products in their respective countries. “The Lantor product range is a perfect fit for Euroresins with a premium product portfolio backed by extensive technical expertise. We look forward to providing our customers with these market leading products & continuing our relationship with Lantor. “David Prince, Business Director Euroresins UK Limited. Euroresins UK Limited is a distributor of premium products for the Composite Industry. We supply to the composite market with a wide range of materials: resins, fire retardant systems, mold building and mold care solutions, gelcoats and topcoats, pigment pastes, initiators, accelerators, bonding pastes and adhesives, glass fiber reinforced plastics (GRP), core materials, machinery, safety and laminating tools. The Lantor Composites division offers a comprehensive range of innovative nonwoven solutions for the Composites (Fiber Reinforced Plastics) industry. Lantor Composites has built a solid reputation ever since it has introduced nonwoven core materials as a time and cost saving solution to the Composites industry. 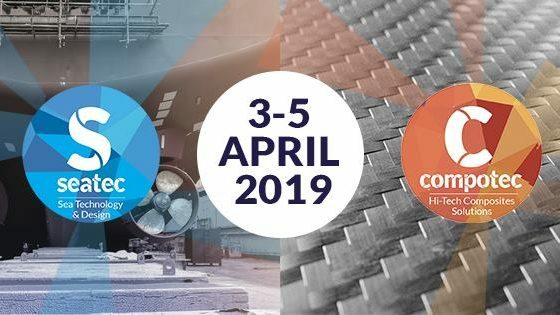 In close co-operation with the world’s leading end-users and institutes, successive generations of Lantor mat products have been developed for specific applications in the marine, transportation, construction, leisure, and wind industry.